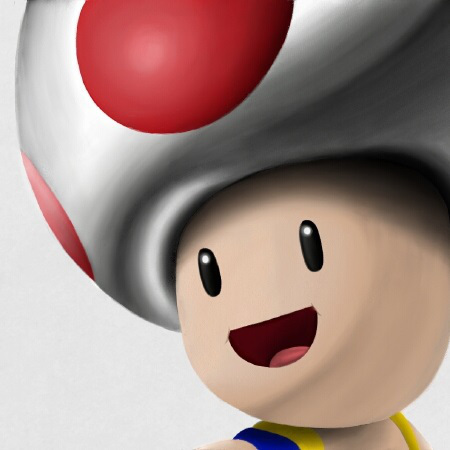 NintendObserver’s select content on 505 Games. 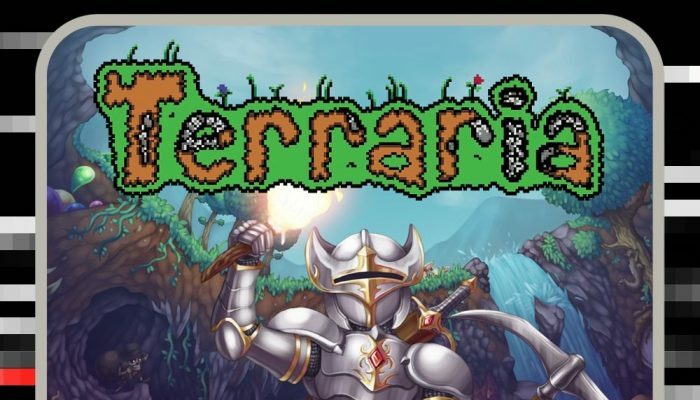 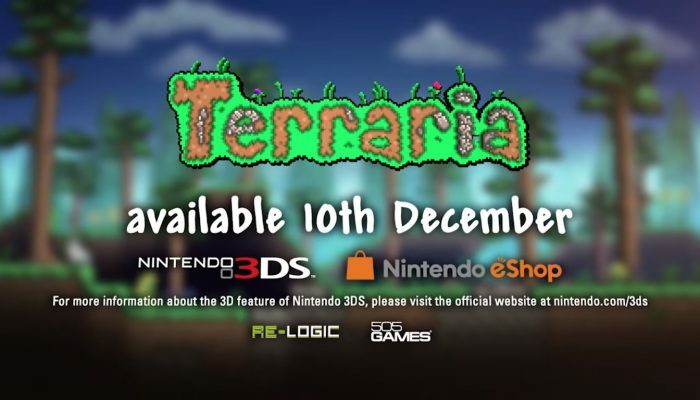 SteamWorld Heist, FAST Racing Neo, now Terraria... That's some triple-A indie titles to expect on Nintendo next week. 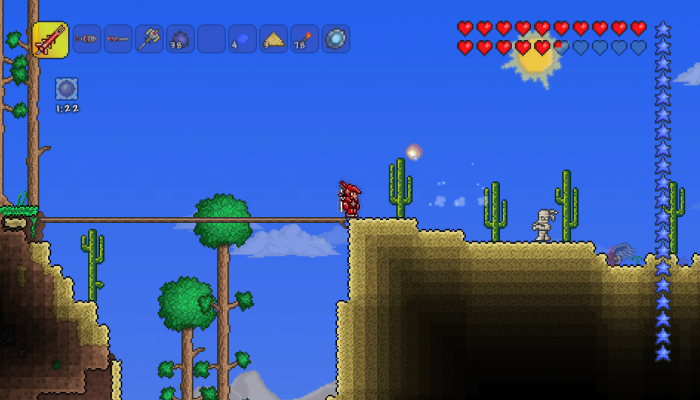 "Terraria will launch in early 2016 for the Wii U and 3DS!"